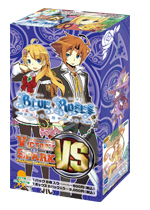 Blue Roses -Fairy and Blue-eyed Warriors- - Sparkling Victory! 3 different sign cards available. Disclaimer: This website is a fan-made translation site for the TCG Victory Spark. 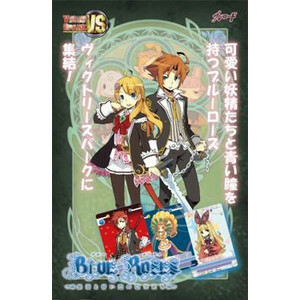 All rights belong to Bushiroad, and other respective companies.